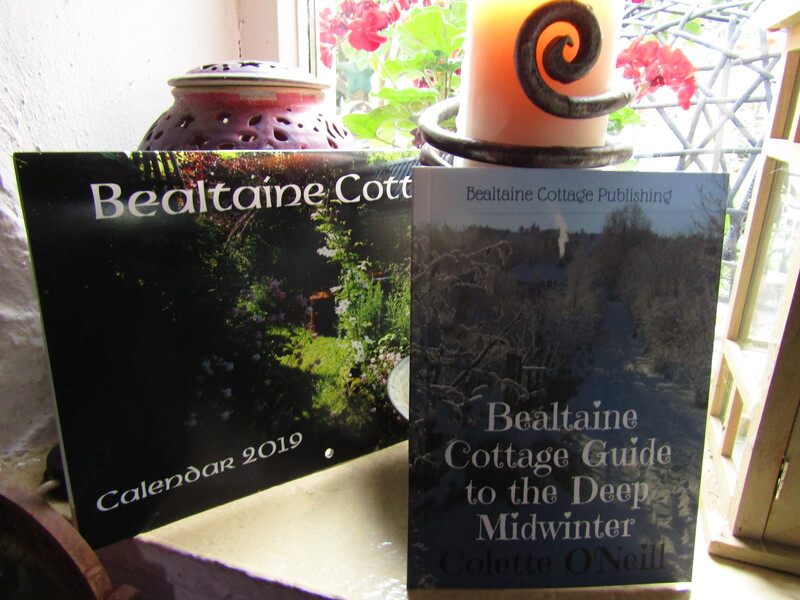 Bealtaine Cottage is free and has over 850 blogs, as well as over 3,500 photographs. 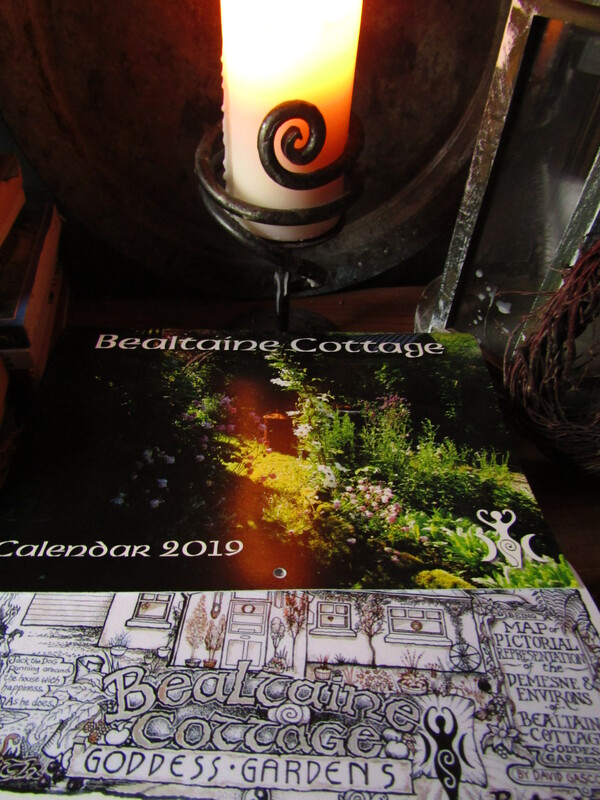 Bealtaine Cottage Good Life is a mere 12 euros per year and allows me a small income, to keep doing what I love doing most…writing about Mother Earth and photographing her. To subscribe, a small donation of 12 euros per year, will add your name to the subscriber list. I so enjoy all your photos. 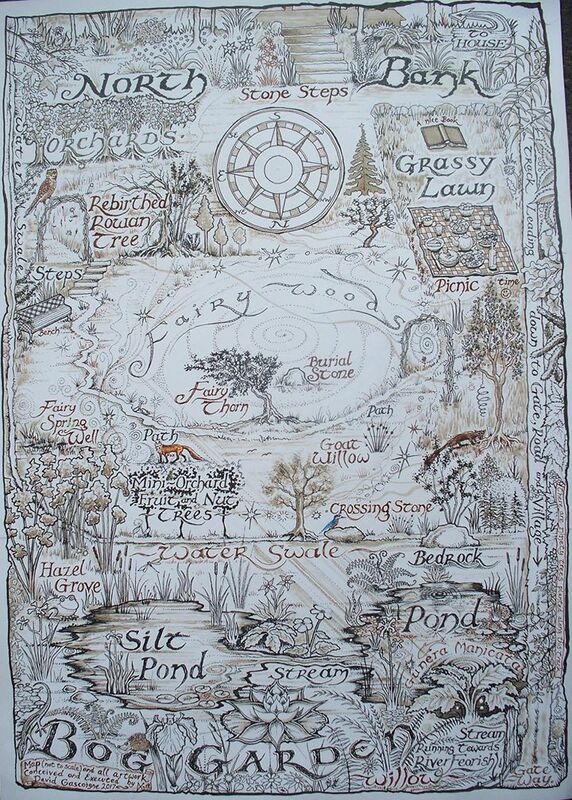 That looks like a remarkably large parcel of land to have a pond as well. I would love to actually see something so beautiful and natural. It makes my heart happy. Blessing to you. I know, you are already blessed. 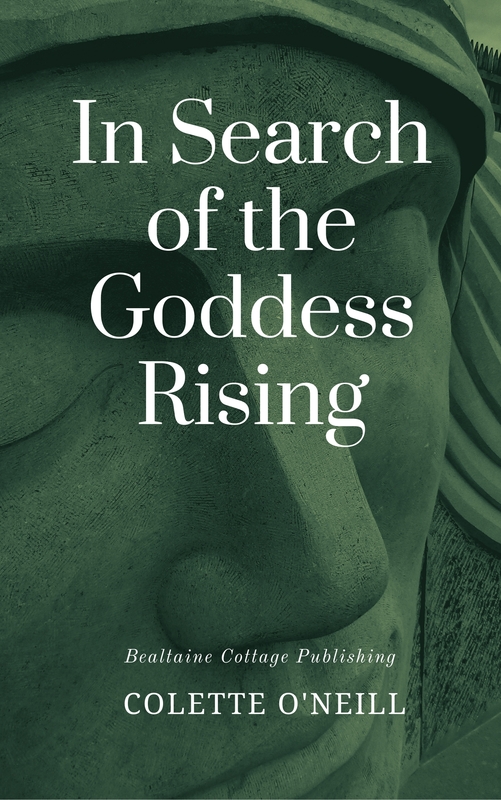 Your posts make me so happy, I’m an acupuncturist and herbalist and I love how you connect not just to the earth’s beauty, but to her energy and sacredness. Thanks for the uplifting posts! I am deeply pleased and honoured that you have said this. I love receiving your blog with photos. They nourish my dream. I’ve been wondering, Are you vegetarian? Thanks Geralyne…I am Vegetarian, but try to keep to a Vegan diet for health. Hi Colette, Thanks for your reply. I’m just changing my diet to Vegan. Maybe you can share some of your recipes ideas – if you like. Did you ever make Kombucha? P.S. 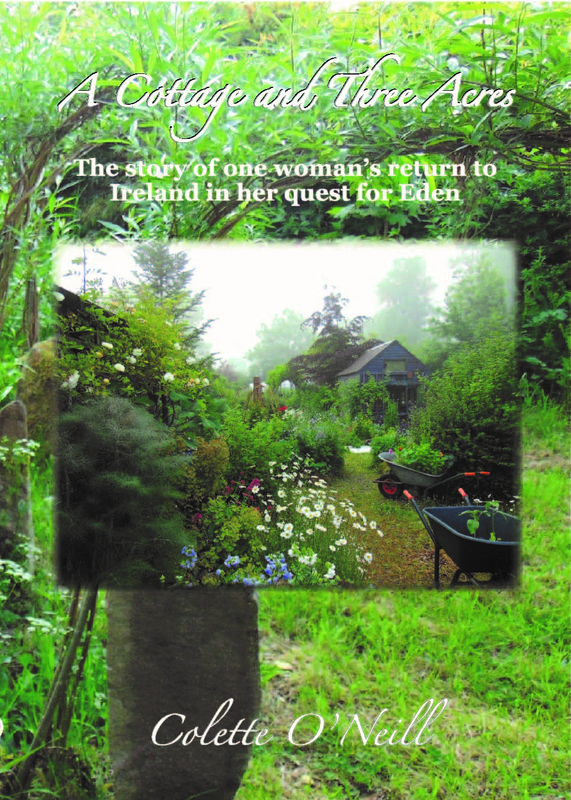 When I retire in a few years, the first place I’m going is to Ireland to visit Bealtaine. 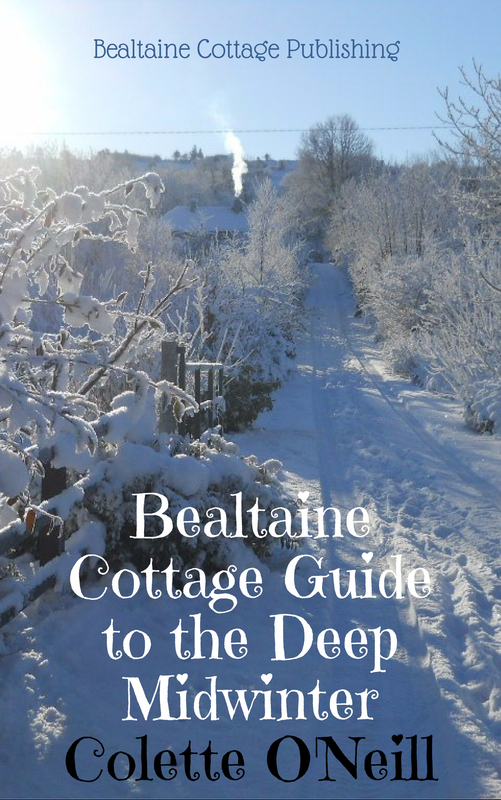 The second thing I’m thinking of doing is taking a course at the Ballymaloe cookery school in East Cork. Do you know it? Kombucha is really good…a friend has shared some with me. I will definitely post some recipes. Ballymaloe is a place I would love to visit too…never been and heard good things about it, but ideally would love a Vegan cookery course! Here in Portsmouth there used to be a shabby ‘public convenience’ on a small triangle of land next to a roundabout and a prison. Eventually it was demolished and the land left untouched for perhaps a year or several years. In that time it became a riot of wild flowers, eye-catching and beautiful. Then the council, in their infinite wisdom, decided to mow it all down. Today it’s just an unused patch of short grass – A little oasis of natural beauty wiped away for no reason. We really need to appreciate nature more, and not think that everything has to be controlled and managed and artificial. I have just returned from holidaying in beautiful Scotland, back to the humidity and Fracking news. The village is going to Balcombe on the 24th to support the protesters, so I shall go of course. The garden is dripping in fruit. In the spring I feared there wouldn’t be much, as there seemed to be so few pollinators about, but miraculously, we have the most abundant crop I have ever seen. I have had to order yet another freezer to accommodate it all. It must have been a full time job for you Colette, picking all those blackcurrants! And wonderful work it is too! Great news that the village is supporting Balcombe! So heartening and empowering! These images do indeed tell a story……of the beauty and splendour of nature, the essence of which you have managed to capture through the lens of your camera. Well done Colette; looking forward to a sequel sometime soon! Good also to see Missy putting in an appearance. Hopefully her health is holding up. Missy is in remarkably good health. The Vet cannot “see” her tumour. Missy has been receiving Reiki healing for some months now!